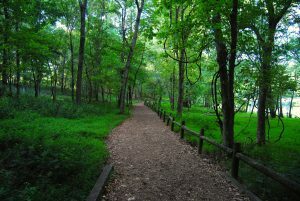 Williamson County Guilde Williamson County truly is one of the most desirable places to live in middle Tennessee. Just south of Nashville, nearly 210,000 residents call Williamson County home. This desirable area calls to those who want a high quality of life, a superior suburban location, high-performing schools, excellent recreational facilities, a strong business climate, wide range of restaurants and shopping choices, and lots of things to do. Every home type you could ask for—from luxury to historic to condominiums—is right here waiting. 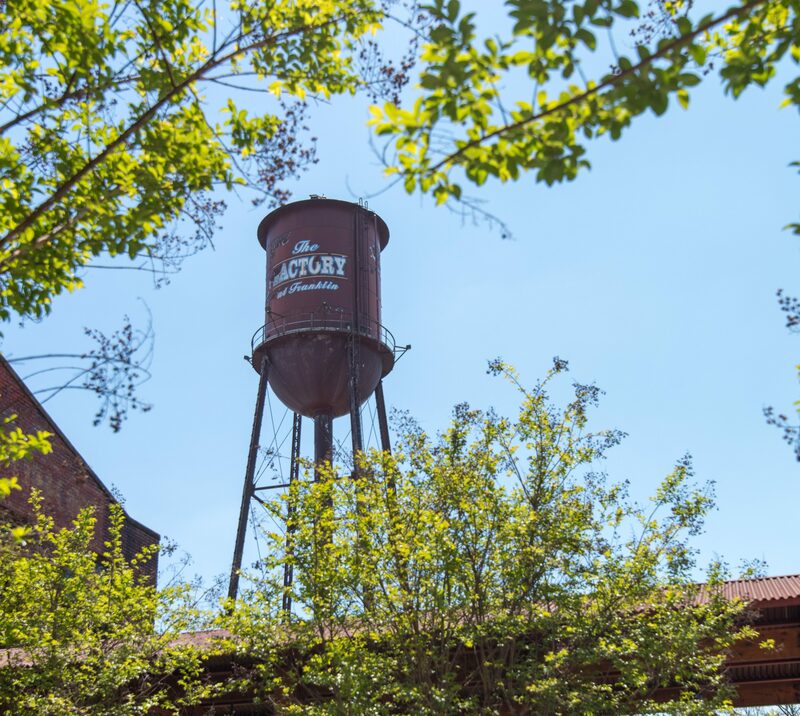 While growth is constant, careful attention has been paid to retain what makes Williamson County so great—the blend of local, historic, upscale and always attractive. The cities included in this burgeoning area are Franklin, Brentwood, Nolensville, Spring Hill and Fairview, not to mention the many beautiful rural unincorporated areas, including Arrington, College Grove and Leiper’s Fork. 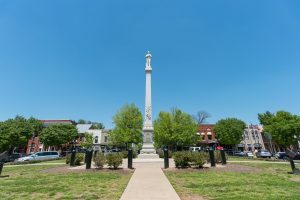 Williamson County has a rich past, with three key Civil War battles fought here—the Battle of Brentwood, the Battle of Thompson’s Station and the Battle of Franklin, with multiple sites to visit and learn. Farms and rural areas are plentiful, with beautiful rolling green hills covered with trees the rule instead of the exception. 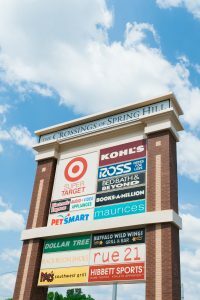 The Cool Springs area is site of one of the strongest job markets in the country, with many multi-story contemporary office buildings and corporate headquarters, offering a strong jobs base from such employers as Nissan North America (world corporate headquarters), Mars Petcare, Tractor Supply Company, Verizon Wireless and Community Health Systems, among many others. More than half of the Nashville region’s largest publicly traded companies call Williamson County home and for four years in a row 30% of the fastest growing companies in Tennessee have been based in Williamson County. With more than 11 million square feet of class A and B office space, Williamson County has a proven track record of attracting regional, national, and international corporate headquarters. More than 56% of the population holds a bachelor’s degree or higher, making Williamson County an ideal location for any client’s corporate campus. The beautiful 115-mile-long Harpeth River and its tributary, the Little Harpeth River, bisect the county, with canoeing, kayaking, fishing and pure water enjoyment. The historic Natchez Trace Parkway, a 444-mile recreational road and scenic drive through three states, begins here. Today, people can enjoy not only a scenic drive but also hiking, biking, horseback riding, and camping along the parkway. Williamson County is one of the wealthiest counties in the country, and continues to be one of the most attractive destinations, and still ranked as one of the 100 fastest-growing counties in the U.S.
A strong reason for the continued appeal of this region are the excellent Williamson County Schools (see below for more information). In addition, there are many private school choices, as well as ample universities and community colleges nearby. Considering moving to Williamson County, Tennessee? The Matt Ward Group can assist! Children attend the excellent Williamson County schools, one of the top school systems in the nation, with 45 elementary, middle and high schools. Williamson County schools are considered among the top school systems in the nation, consistently recognized for excellence in education, including employing a significant number of teachers with advanced degrees, maintaining a low teacher-to-pupil ratio and having higher-than-state-average in spending per student. Take your pick! Williamson County offers so many things to do, from shopping at Cool Springs to great local and nationally known restaurants, to water sports on the Harpeth, to camping and hiking in secluded Leiper’s Fork and Civil War sites like great guided tours at the Carnton House and Museum and Carter House in Franklin and outdoor Farmer’s Markets in Nolensville. Sip wine and picnic on a sunny afternoon at beautiful Arrington Vineyards, the region’s largest winery. The median home value in Williamson County is $446,700. Williamson County home values have gone up 4.3% over the past year. The median list price per square foot in Williamson County is $185. It’s not easy to buy a home in Williamson County because they’re going so fast; you’ll need assistance from someone who really knows the market here. Feel free to contact us if you’re looking to purchase a new home in Williamson County. If you’re looking to purchase your next home in Williamson County, we have an exclusive search option from where you can find homes for sales in the city. And, if you wish to sell your current home in Williamson County, we suggest you contact our real estate agents who are sure to get you the best price for your home. The Matt Ward Group is committed to service. We’ll help you navigate a rapidly changing marketplace, so please contact us any time you wish to buy or sell a home in Williamson County. Search All Williamson County Real Estate Below!